WELCOME TO SASKATOON FURNACE & DUCT CLEANER BRIDGE CITY DUCT CLEANING’S NEW WEBSITE. We are pleased to welcome you to the new Bridge City Duct Cleaning Website. 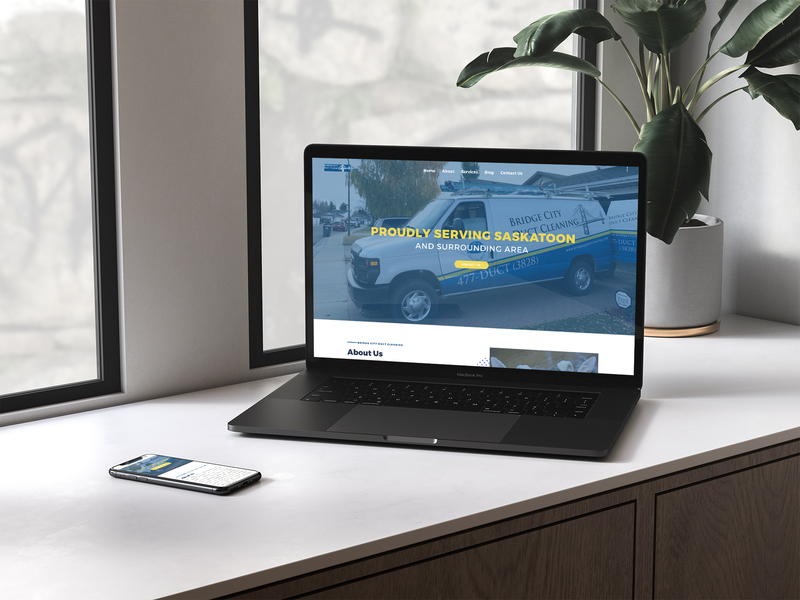 Our friends at Trusted Marketing Services Saskatoon web design team were up for the task of building us a new website that works for our Saskatoon furnace and duct cleaning business, and we are thrilled with the outcome. Their team created a website that meets our specific needs and goals, and you get to learn more about our services. Because our work is second to none, we wanted our new Bridge City Duct Cleaning website to reflect that. New features on our new Bridge City Duct Cleaning Website include. We have built out more detailed Service pages so you can see exactly what we can do from Commercial Duct Cleaning to Residential Homes, and more. There is a before and after gallery so you can see the difference our work has made. It’s important to ensure any Saskatoon duct cleaner you choose is properly insured and bonded, which we are.  We take pride in our work and we really enjoy doing business in Saskatoon and being part of this wonderful community. Take a look through our new site and see WHY Bridge City Duct Cleaning is the best choice to clean the ducts in your home or office space. We look forward to hearing from you. Bridge City Duct Cleaning is your Trusted Saskatoon Duct Cleaner – we take pride in the work we do and providing superior customer service to our clients.